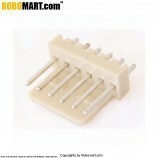 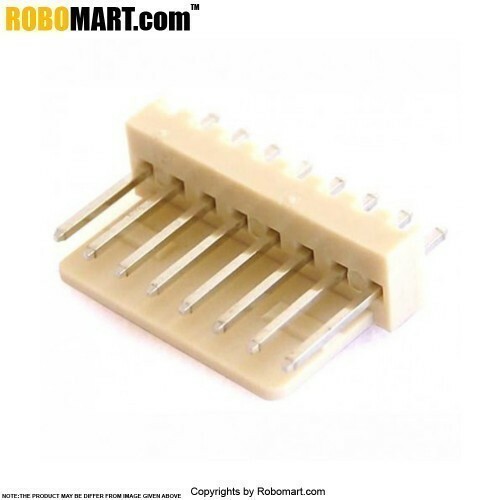 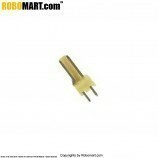 The 8 Pin relimate Header is a form of electrical connector, often associated with ribbon cable connector. 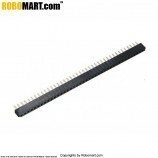 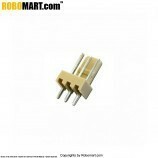 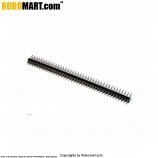 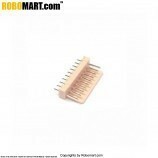 It consists of one or more rows of pins typically spaced 0.1 inches (2.54mm) apart, but sometimes 2 millimeters (0.079in) or 0.05 inches (1.27mm) is used as well. 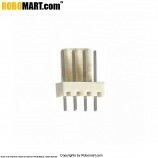 Used in designing projects to interface I/O peripherals.